Live life to the fullest with your Nova - the very best in wheelchairs. 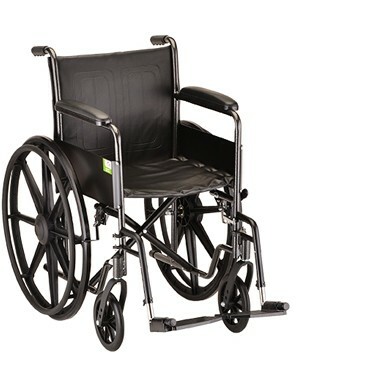 Improve your overall mobility, safety, independence, and style by selecting from Nova's extensive line of wheelchairs. This Hammertone black finish chair is available in several arm, footrest, and leg rest options.